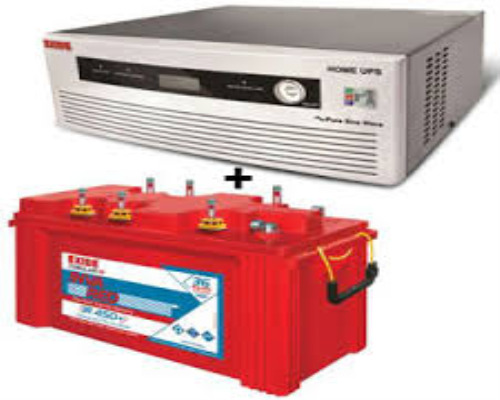 The Exide ECO 700VA Home UPS + Exide Inva Red 500+ 150AH Tubular Battery + Cabinet Trollyare an excellent combo offered by Exide. It comes under the category of Single Battery combo. The Home UPS has a warranty of 24 months and the battery has a warranty of 36 months.